BEA engineered and permitted a 125,000 gpd wastewater treatment and disposal system.The treatment system and disposal system met Reuse Standards and is utilized for onsite drip irrigation for Bear Lake Reserve. The project met very challenging site conditions including large elevation differences between irrigation areas. BEA Also engineered the collection system which involved a combination of solutions including multiple pump stations, STEP collection systems and gravity sewer collection. 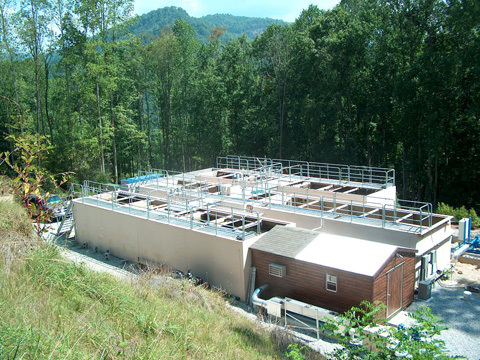 BEA also engineered and permitted multiple pretreatment onsite wastewater systems to accommodate poor soil conditions, including: equalization systems, low pressure pipe drainfields, drip dispersal fields and a variety of recirculating trickling filter systems.